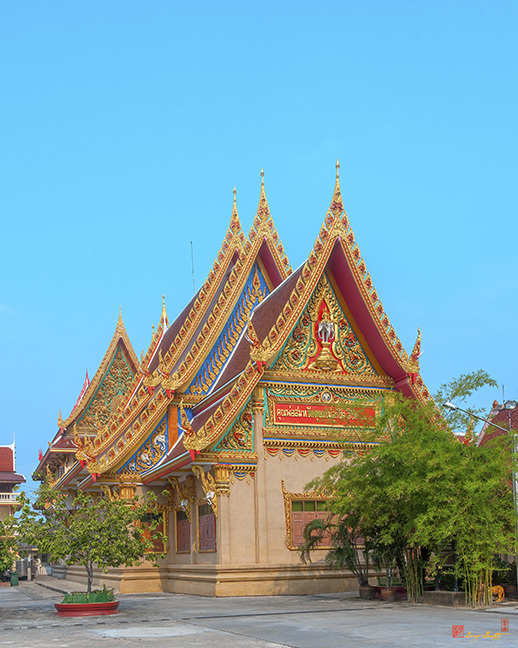 Wat Kaeo Phaithun, วัดแก้วไพฑูรย์, is a civil temple (as opposed to a royal temple) and was built since the beginning of the Rattanakosin period around 1847. 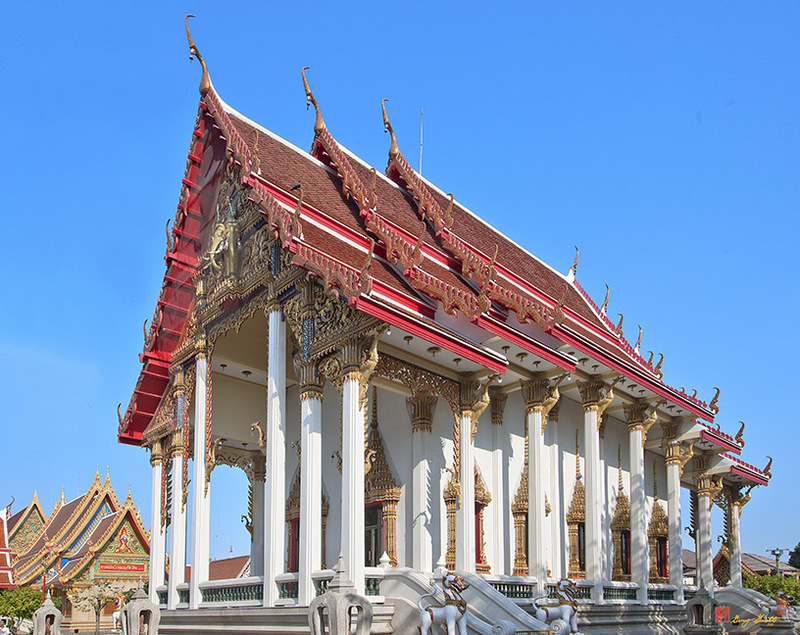 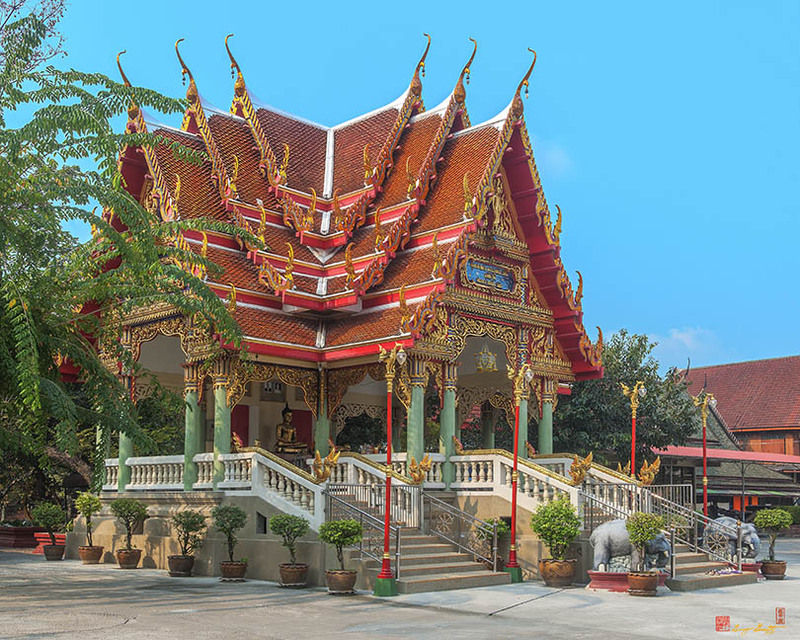 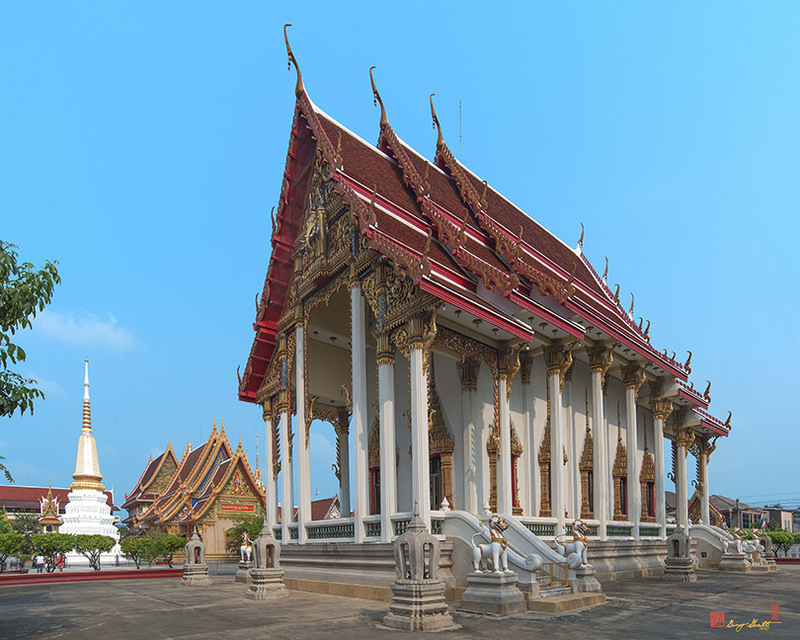 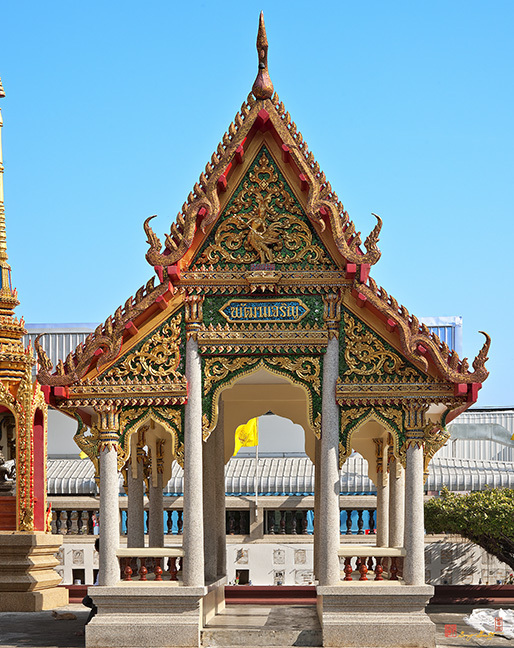 This temple was originally named Wat Bang Prathun Nai after the Bang Prathun Canal beside which the temple was built. 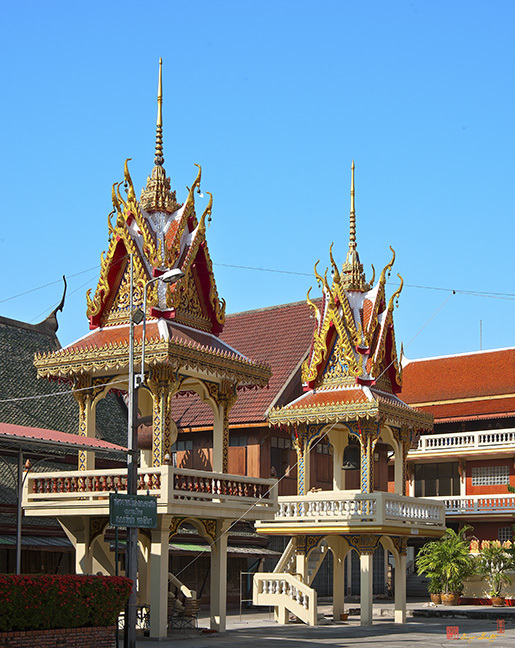 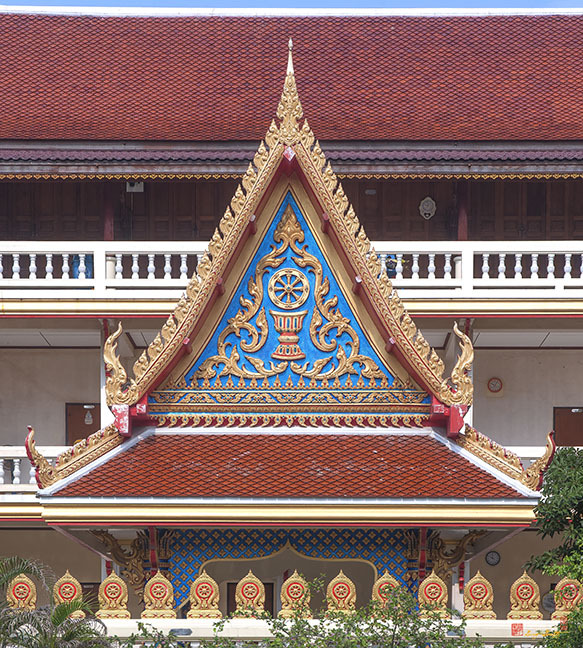 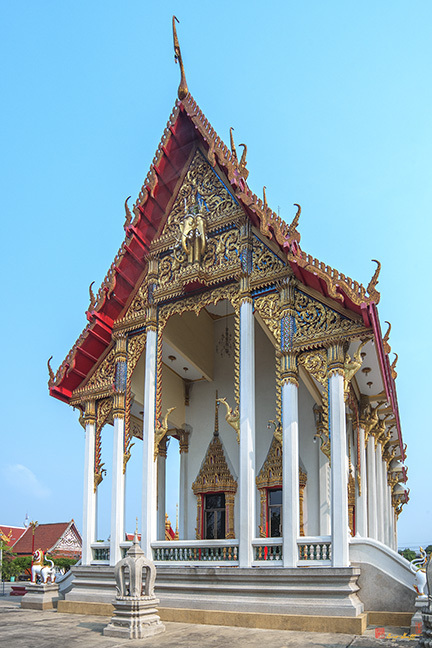 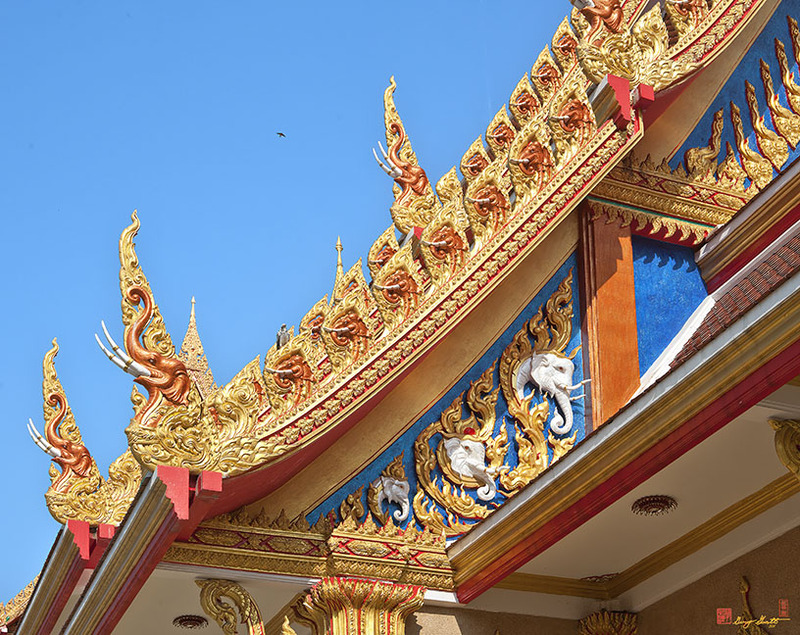 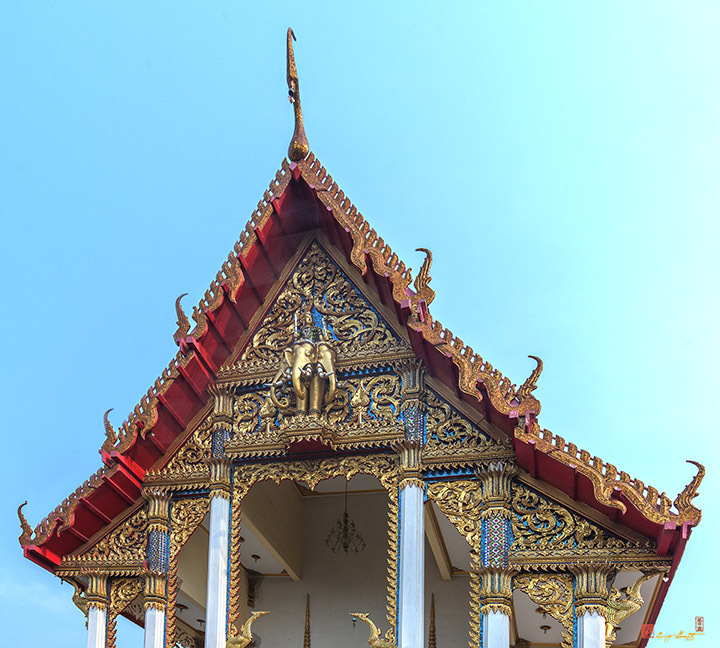 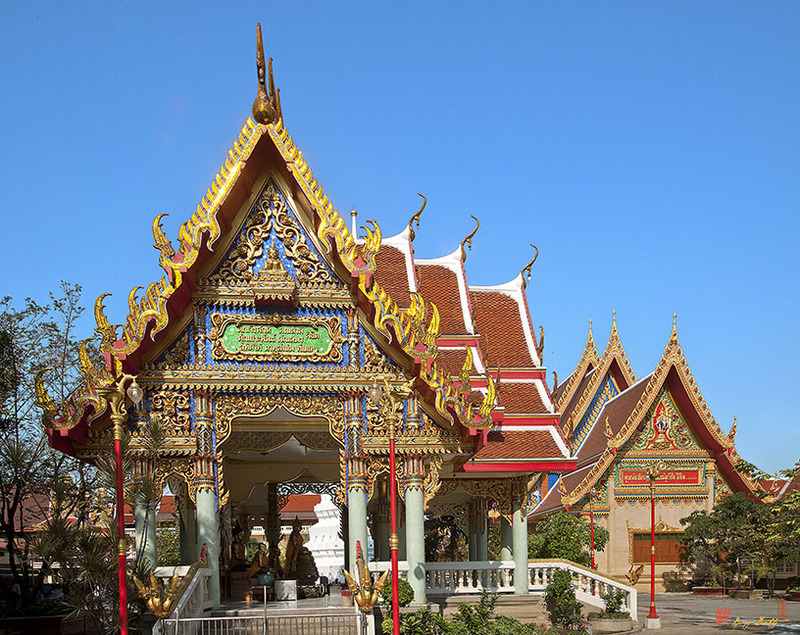 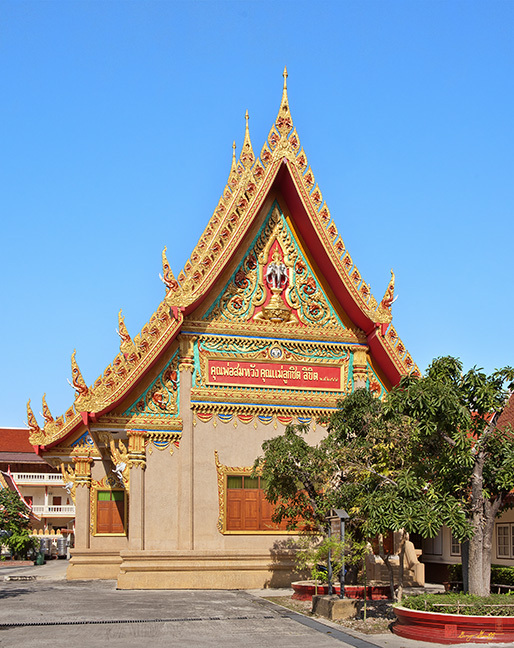 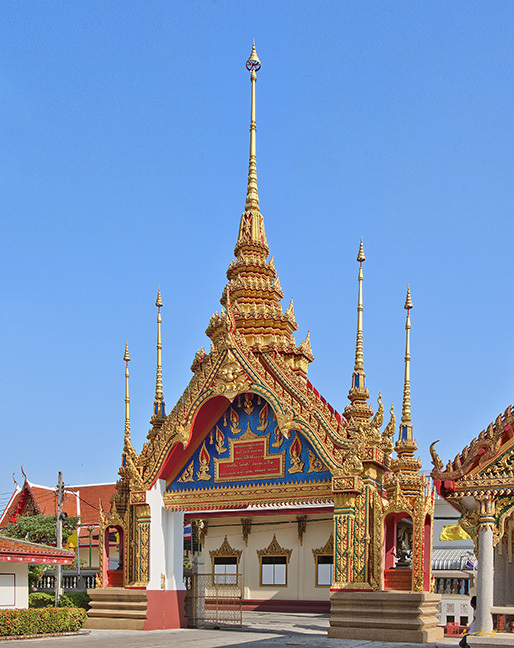 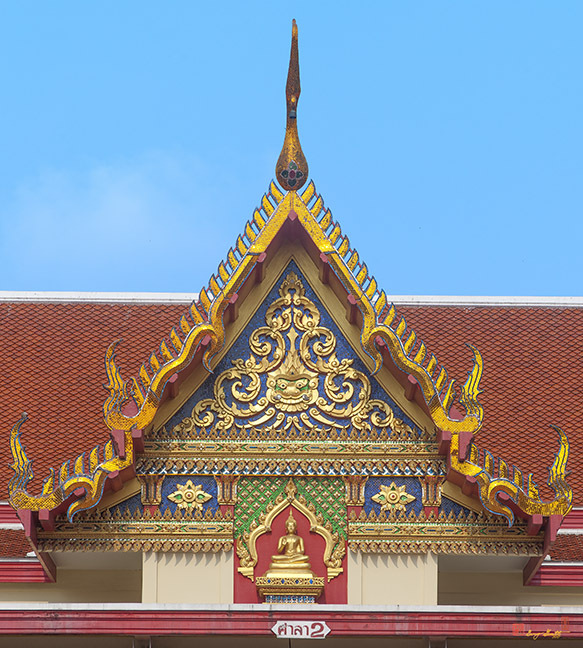 In the monastery, there is a pavilion built by the then abbot, Luang Phor Bun. 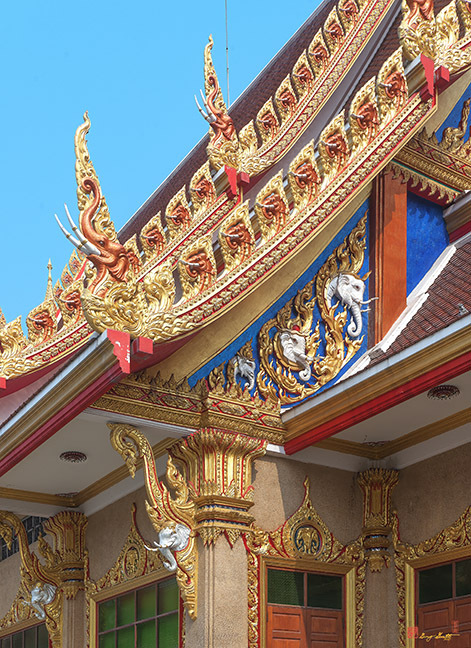 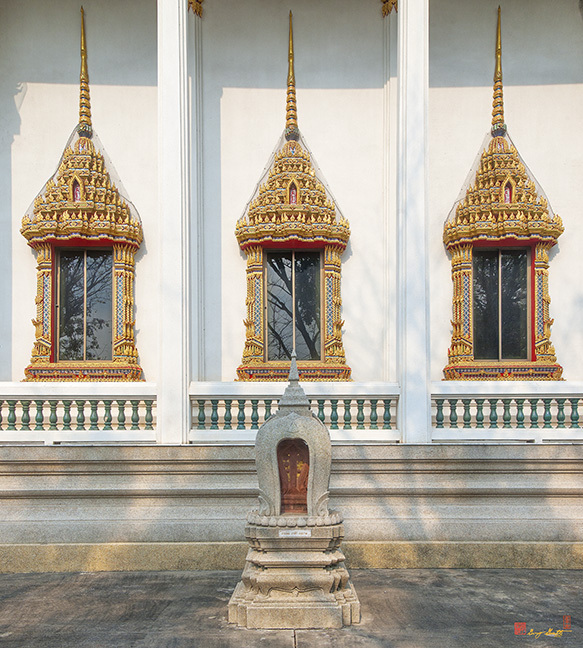 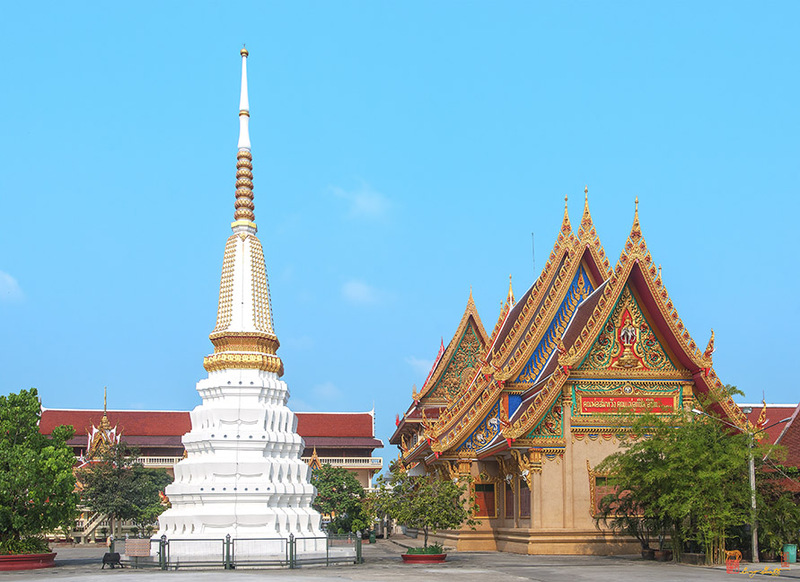 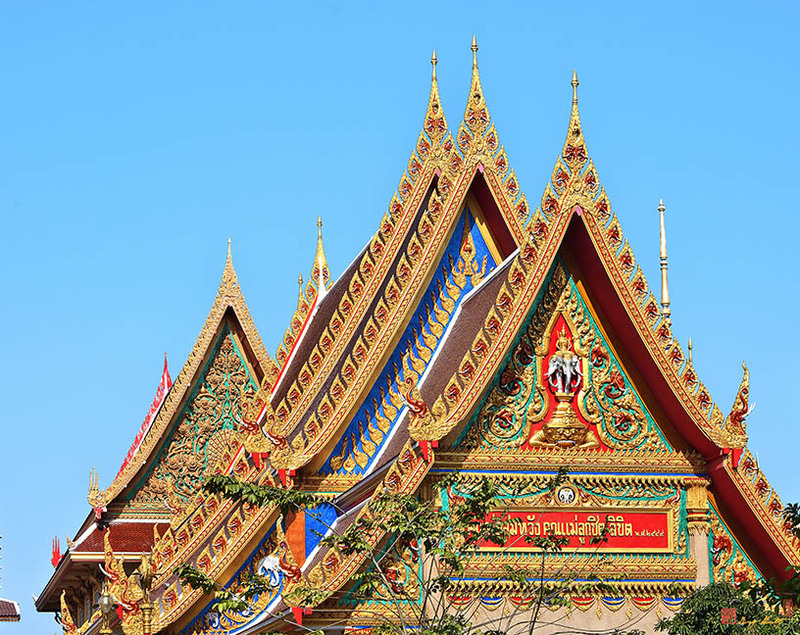 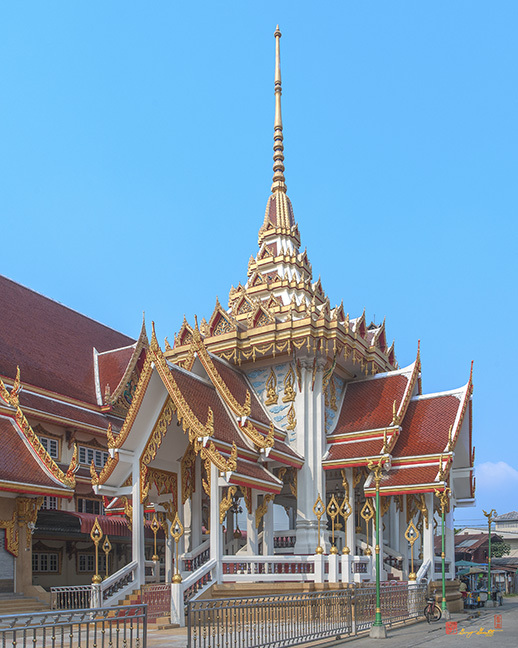 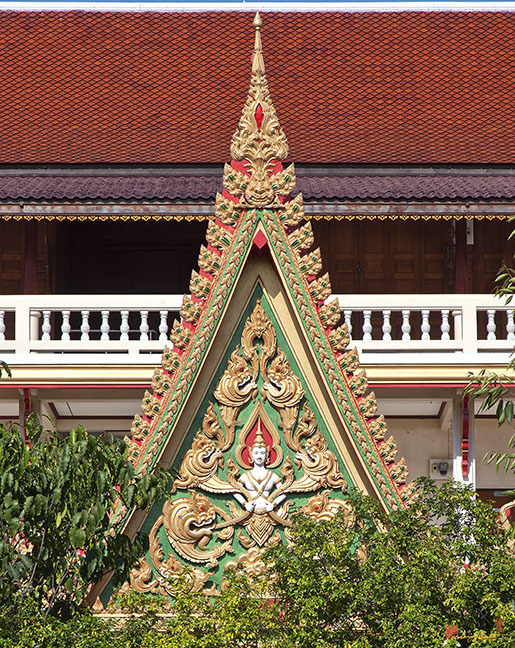 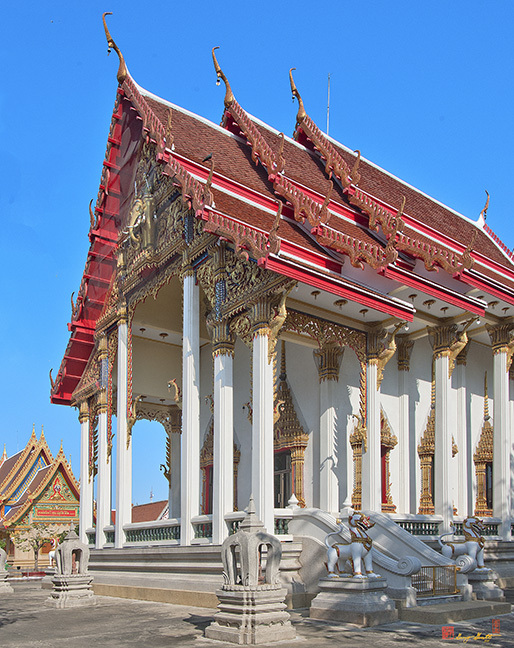 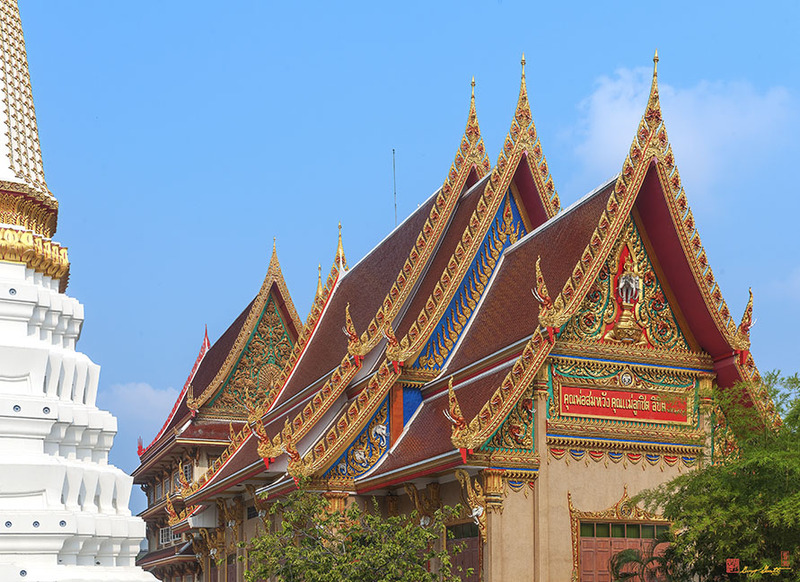 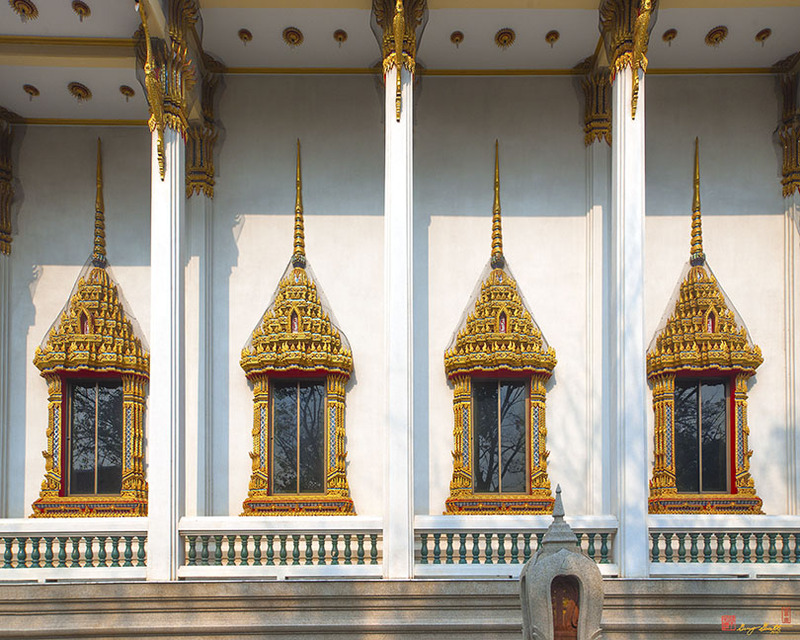 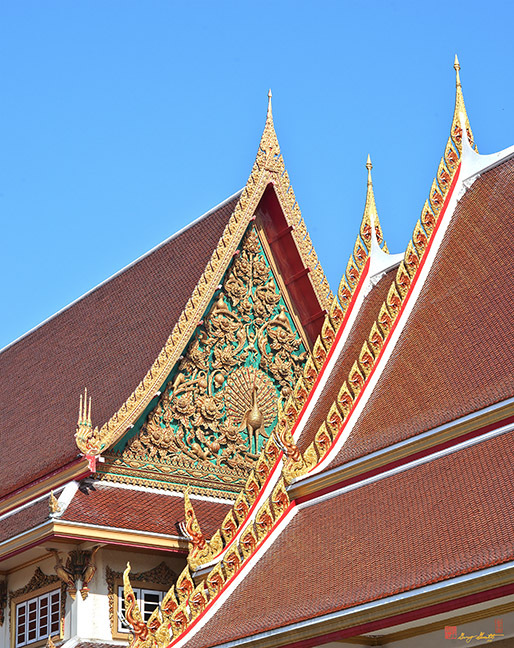 The pavilion has a remarkable wood carving, featuring Phra Wisatchanu Jataka, which is registered by the Fine Arts Department as a valuable ancient object. 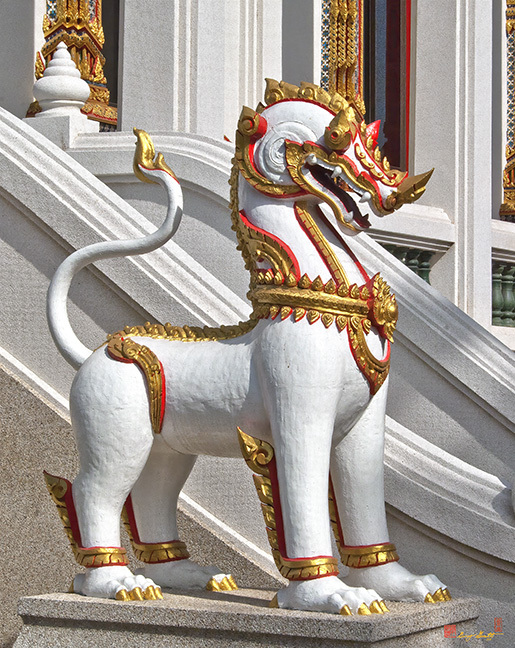 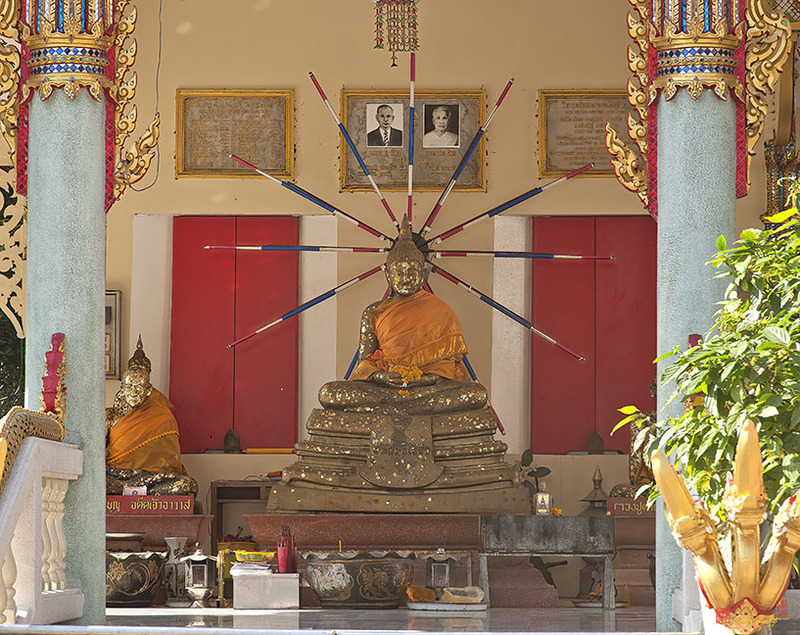 During the reign of King Rama IV, Luang Phor Bun resided in Songkhla Province. 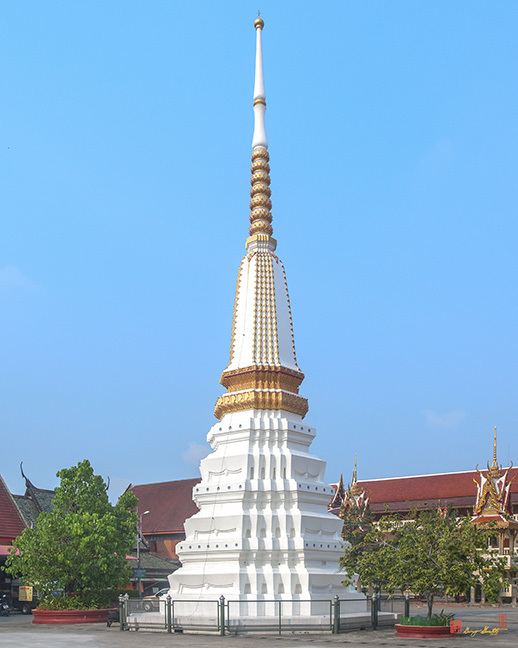 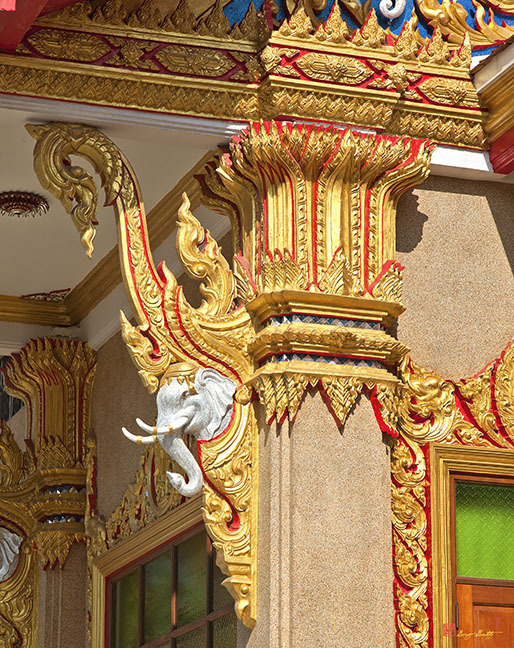 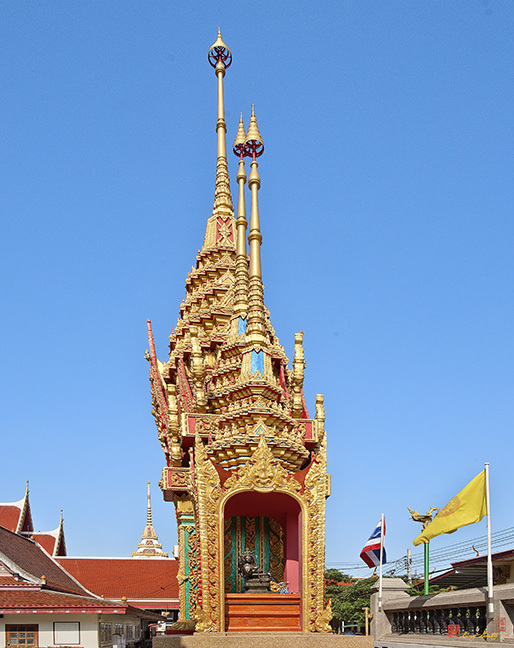 The temple was later given its present name of Wat Kaeo Phaithun.